Do you remember this project? I created it back in February as a Valentine's Day home decor piece. 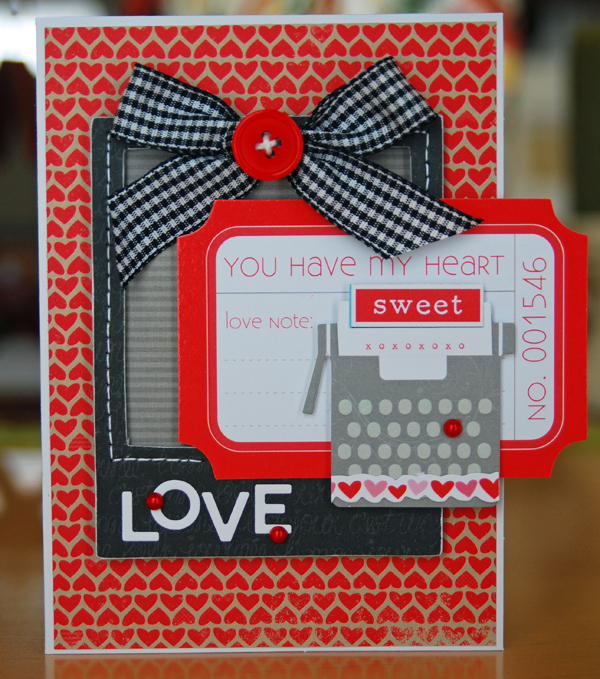 ...which was published in the August issue of CARDS magazine. I thought it was a fun transformation. 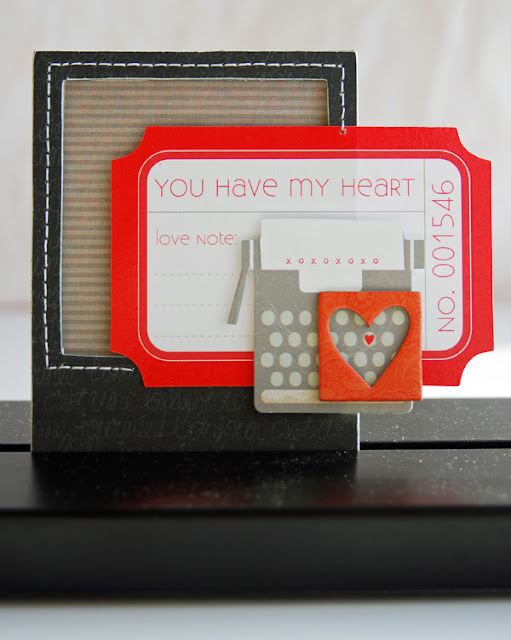 It still works for Valentine's Day but would also be perfect for a wedding or anniversary. Congratulations on publication! Great job repurposing. The frame makes a fantastic card. Congrats on your pub, your card is adorable! This is incredible. Congratulations on your publication. I've repurposed one time. I need to do it more often as well. I love the detail and the clean look of this whole project. It is one to be proud of having in your home. Gorgeous!!! I loveeeeeeee what you did with it!! CONGRATS on the pub!!!! That is a fantastic re-work! Very creative. Super cool! Love how you transformed the frame into that adorable card! What a great transformation, congrats on your pub too! A great transformation indeed! Fun crafty upcycling and congrats on the pub! This is gorgeous! I love it! Congratulations on getting it published! love doing that! Looks awesome!! congrats on the pub...love the transformation! Love all of the reds! Gorgeous card! Congrats on the pub! This is amazing, Lisa!! Your creativity just blows my mind! Cute, cute Lisa!! And congrats on your pub! Very well deserved!